How does technology reproduce the mechanisms of vision? What questions arise from the intersections between capitalism, art, cinema, the mind, and neuroscience? What are the political, social, and philosophical consequences of the technological expansion and recreation of the visible? Who decides how we see and what we see? This following February at Cineteca Madrid we will explore the visual imaginaries produced by the technologies of cinema, art, performance, critical thinking, and virtual reality that amplify our ways of seeing and being in the world. Two days to watch, think and expand the realm of the visible. Invited speakers: Ana Serrano (Universidad de Zaragoza), Patricia Pisters (Amsterdam University), Phillip Warnell (Kingston University), and William Uricchio (MIT Open Documentary Lab). 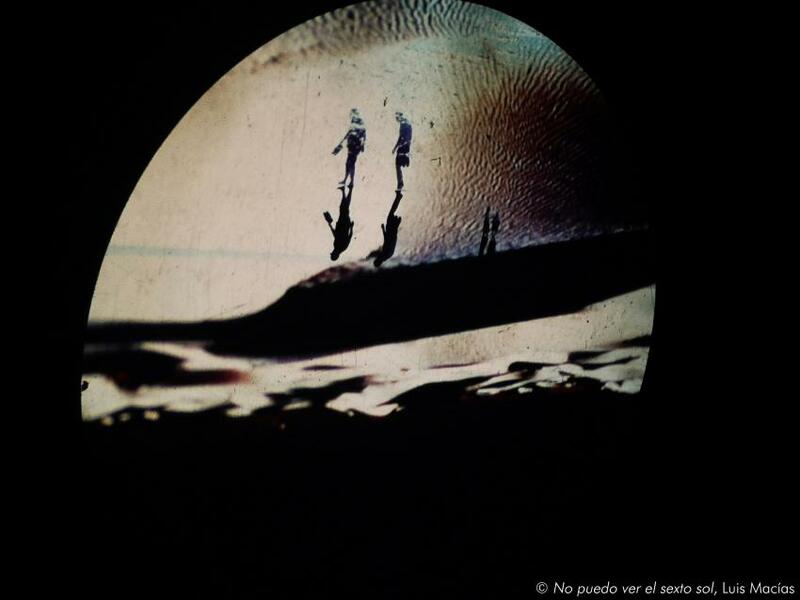 Audiovisual performance by Luis Macías & Alfredo Costa, and screening with live music by Javier Díez Ena. TICKET PER SESSION 3.5 EUROS. SEMINAR PASS TO ALL SESSIONS: 8 EUROS. The seminar will be accompanied by a film cycle programmed during the month of February, which includes, among others, the following titles: X: The Man with the X-Ray Eyes (Roger Corman, 1963), Scenes from Under Childhood (Stan Brakhage, 1967), Eyes of Laura Mars (Ivan Kershner 1978), Arrebato (Iván Zulueta, 1979), Videodrome (David Cronemberg, 1987), They Live (John Carpenter, 1988), and Instant Dreams (Willem Baptist, 2017). Please consult Cineteca’s February brochure for further information.